“It’s the moment you’ve been waiting for! 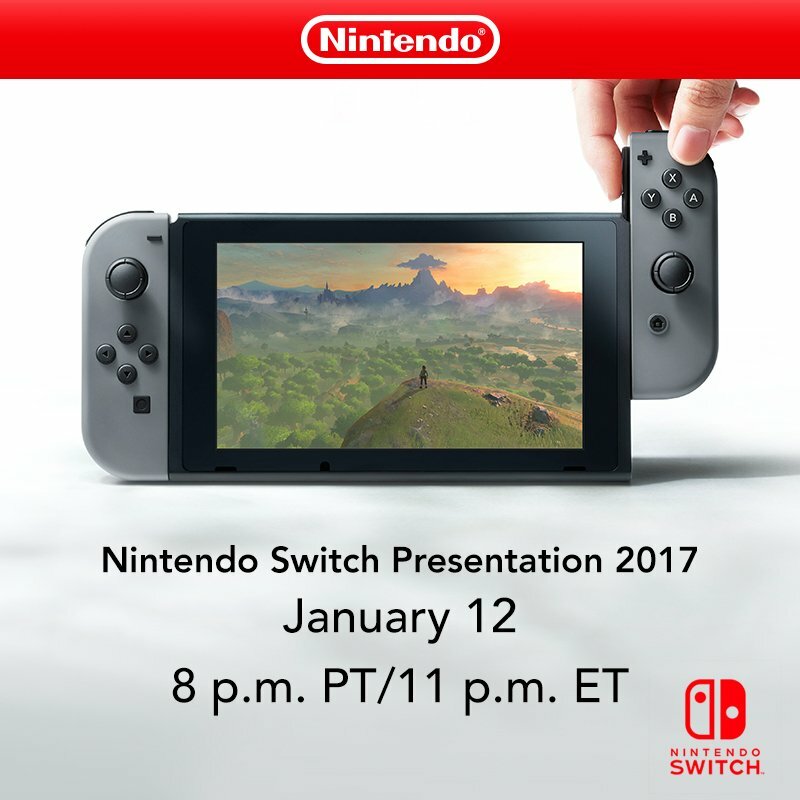 Find out more about Nintendo Switch by watching the Nintendo Switch Presentation 2017, live from Tokyo. What time is the livestream presentation happening for you? I know for some in Europe it’s going to be an early morning or a late night. Will you be watching along with the Pure Nintendo crew on Jan. 12? Let us know in the comments!